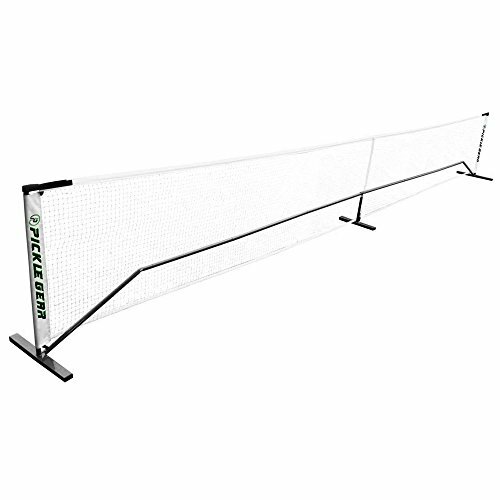 Portable Pickleball net confirms with USAPA standards, and carries the same Pickle Gear warranty you can trust. Perfect tension net and adjustable straps allow for the perfect net for your game. Sturdy Construction, with quick and easy assembly. If you have any questions about this product by Picklegear, contact us by completing and submitting the form below. If you are looking for a specif part number, please include it with your message.